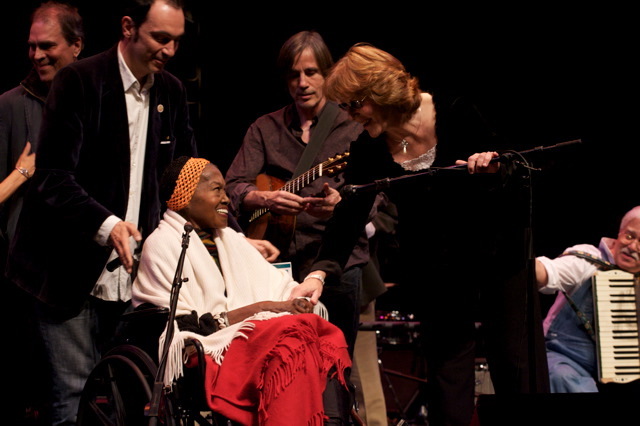 I’m so sorry to hear that Odetta has left us…but I guess the heavenly choir will embrace her gracious spirit..and she’ll be in the best of company. I was about to buy my ticket to see Odetta April 2009 here in Montreal where she was going to play at the Oscar Peterson Hall where I saw Richie Havens not so long ago. I was so looking forward to it. 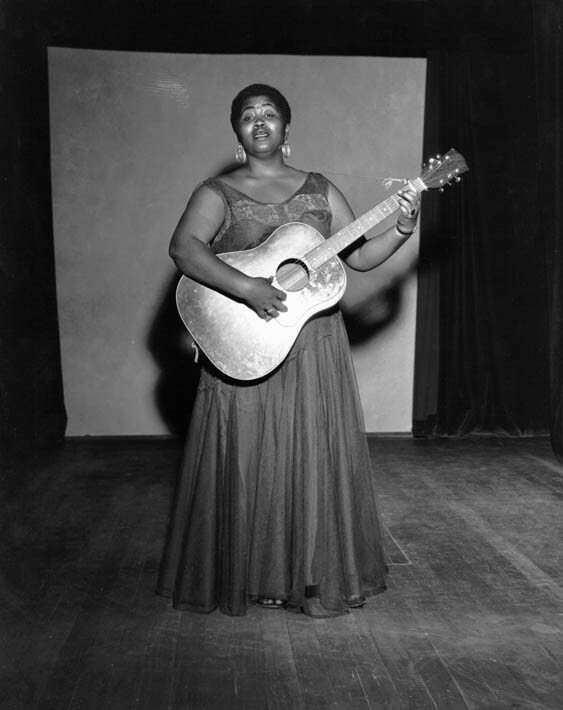 The last time I heard Odetta was at a small folk show in a small intimate setting in the early 70’s (I think). She could melt your sorrows and open your heart to glory! I’ll be saying a prayer for Odetta.